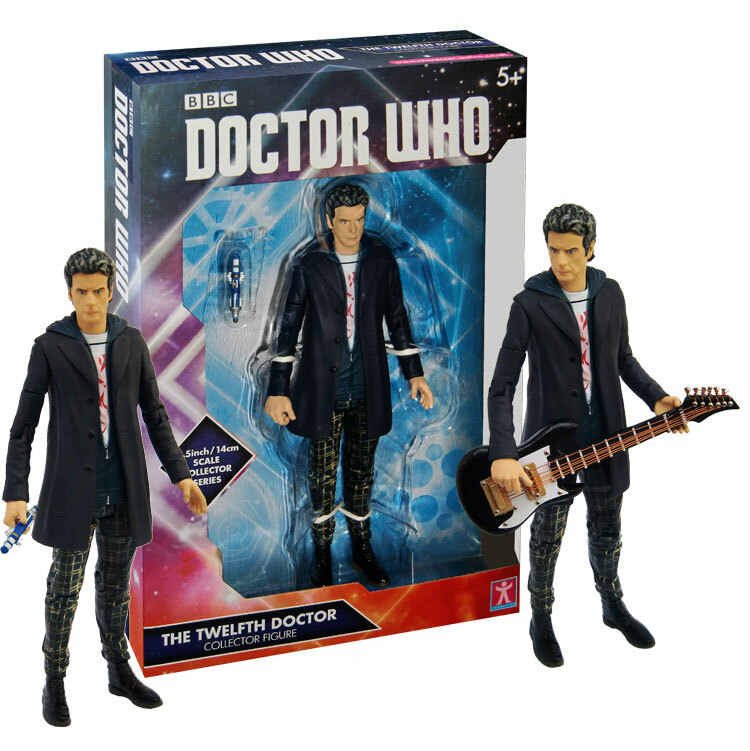 Just noticed B&M are selling the single 12th Doctor figures for £4.99 right now. My local store had both variants. Bargain! Not even one of the unreleased ones? Got this on Monday, the height doesn’t bother me as much as I thought it would. 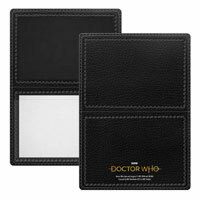 Its finally been dispatched YAY! 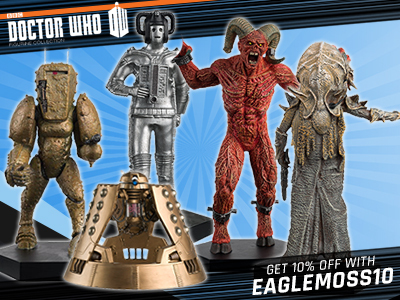 They both supply all three of the new Doctor figures at varying prices and p&p. Perhaps contact them first for stock availability but at least it could be two different resources for these figures other than FPI. If anything goes wrong then I apologise as I’m not affiliated with any of these companies so don’t shoot the messenger. Am I the only one who has not had theirs dispatched from FPI? I cancelled my two with FPI on Thursday ordered them from Amazon same day and they arrived today, very disappointed with FPI. Thinking of cancelling as well, everyone seems to have these in stock except FP international, disappointing.. 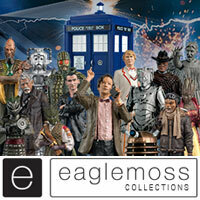 They have just sent out a note saying the figures are delayed and are now not expected until late March/Early April. Personally, I’m a bit relieved as I’m skint and could do with them not charging me until the end of the month. Bad service though….but nothing new there. I’ve just cancelled my order with FPI as they told me it wouldn’t be dispatched until the end of March. Cancelled my order with FBI, it’s the first & probably last time I will pre order with them. Placed an order with FP.com yesterday & it has been dispatched this morning! Cancelled here as well and now have them winging their way from Amazon. FB must be kicking themselves over the business lost here. Got both of mine from Amazon and they are brilliant. No scratches. Nothing. The trousers are painted well as well. Mine arrived today from FP.com, really quick delivery! Very impressed. Excellent figure as well. My figure arrived from amazon today a day earlier than expected. Paid a little bit more but worth it to finally have it in my hands. I would cancel with FPI but because I ordered 10 Tux at same time, I have already paid the postage costs (they slap that on first item) and they wont refund postage for items not yet dispatched so I would lose out. I am hapoy to wait another week but I am worried they wont get them in at all. I got the 10 tux from fpi and cancelled the other 2 tell them you want the difference in postage refunding which I did and I got it refunded in a matter of days. I got mine from whoone in the end. I got fairly rapid delivery from Forbidden Planet (about 9 days), and Galaxy 4 (about 16 days), and I live in the USA. on mine the pattern on his legs fades in some places and is completely gone in others, is this supposed to happen or is it an error? It’s an attempt at weathering. I like it myself, but appreciate it doesn’t always come across well. I picked up one of those guitars too. Very disappointed that the figure didn’t come with one, but any accessory they would’ve given would’ve looked nowhere near as good! Everyone who buys the figure should get one! Where do you get the guitar? And Raybans too? Got mine yesterday and I love it! I think I got lucky with the paint apps on the face as they are pretty neat and sharp. The hair I spot on and I love his trousers! The height issue hasn’t actually bothered me that much I space my figures out a little on the shelf so the height can’t be noticed as much anyway. One issue I do have though is that the paint from his hoodie/coat easily rubs off on to his neck when you turn his head. So be careful! I think I might order the other version but keep it boxed as this one looked lovely in the box and I had a hard time debating if I should leave it in to display. I like to have a few of these collector figures boxed. 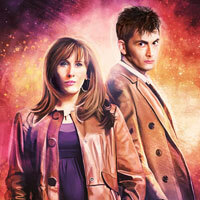 I have the original white shirt 12th Dr and the Purple dress Missy boxed. 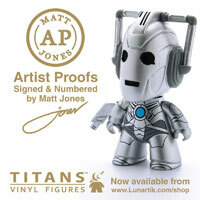 i ordered mine as soon came available from fpi but they havnt taken any money yet or seen any sine of in stock notice. maybe they only had a couple of boxes ready. I feel like cancelling but don’t want to mess them around as they probably need the business. 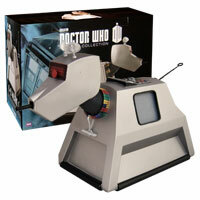 and we need them dog forbid they stop wanting 5.5 inch dr who figures. so i will just wait. I don’t think they need the business….. they’re a huge company! Got my figure in the post today. Not all that impressed in all honesty. Capaldi’s likeness is poor. 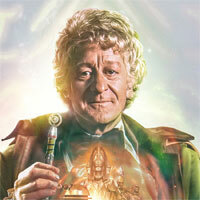 Especially compared to the face sculpt for ‘The Time of the Doctor’ figure release. 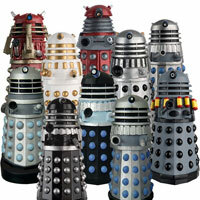 Plus, put him with any of the other Doctor’s or even monster figures, and he’s far too tall. He towers over ALL the Doctor’s, and he is the same height as a Slitheen figure, and only just short of a ‘Silence’ figure. Blimey! I didn’t realise Capaldi was over seven foot tall! Probably would’ve been better with a guitar included, lol. Good….. it means they’re selling!! Hopefully we’ll get many more figures now. Booboo which 12th doctor figure do you prefer? Received mine from FB.com today and FB.co.uk has been dispatched today. Both figures are on there way to me. And now ordered the guitar. 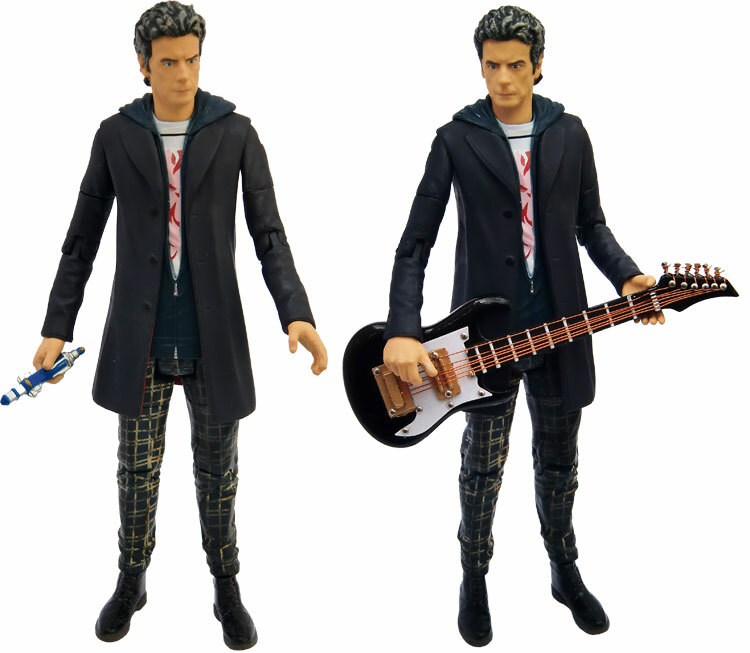 Looking forward to these -they could be the last capaldi figures we get. Just hope we get a bill and nardole this year too. Anyone think Character might re-release the Mondasian Cybermen? I could see them doing it, I think it’d be quite cool. I would happily buy a few if they did. However I would like it if they looked slightly different because various elements on the costumes look different from the originals. For example, the handle bars look closer to the head and the wires that connect to the chest unit don’t look as big either. Details on the chest unit look different too and there doesn’t seem to be any black stripes on the legs. does it come with a guitar? Where did you get the guitar from? It looks amazing! 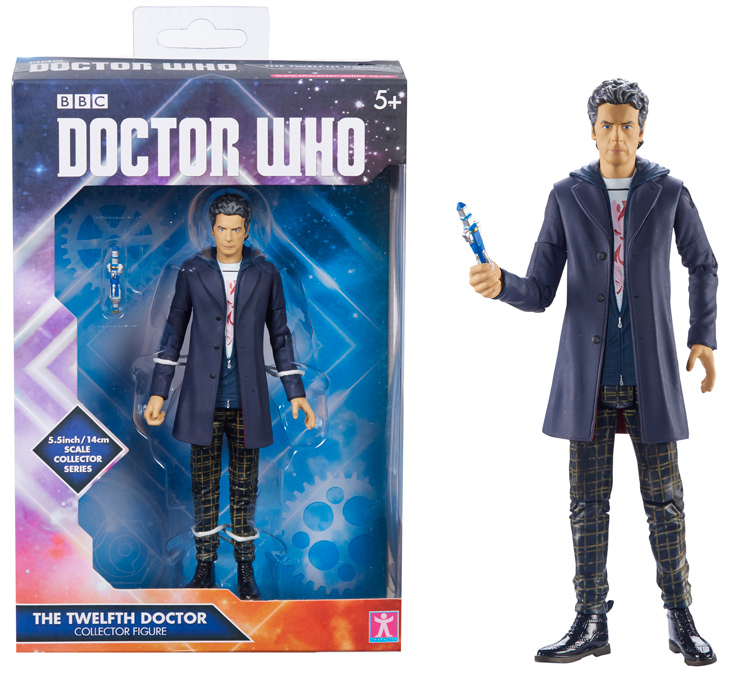 I just phoned them and the assistant confirmed that a shipment of Twelfth Doctor figures in the hoodie outfit were delivered yesterday. UPDATE : Someone just tweeted me to say they visited the Experience today and they confirmed they are on their shelves for sale! 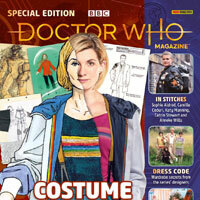 Anyone got a dispatch notification from forbidden planet yet??? Not that I’m complaining but why the price drop from £15 to £10? 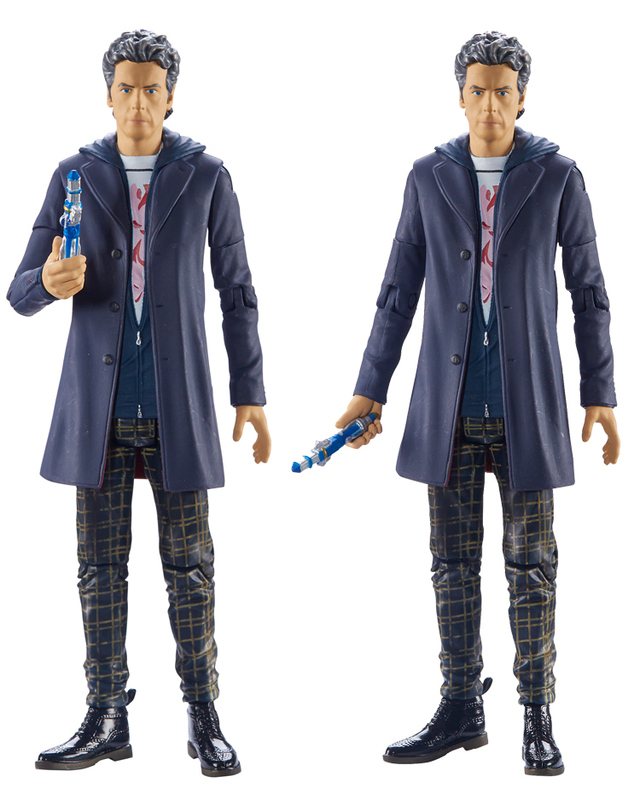 I think the cancellation of the UT order would mean an overstock of product that needs to be shifted, and on top of that is the apparent reason for the cancellation; the disproportionate size of the figure compared to even the earlier Capaldi figures which might put people off at £15 a pop. 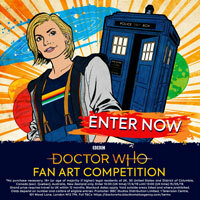 The £5 saved can be put towards an earlier Capaldi figure to act as a foot donor. booboo – how long do you think these last and be available to order. Do you think they will sell quickly? Really liking the look of this. The hoody / jumper combo is my favourite, but the colours on this really pop and make for a great figure. The more subdued trouser pattern works well too, and of course the head is far better.